Studio w/Balcony – Condo Court House Sq. 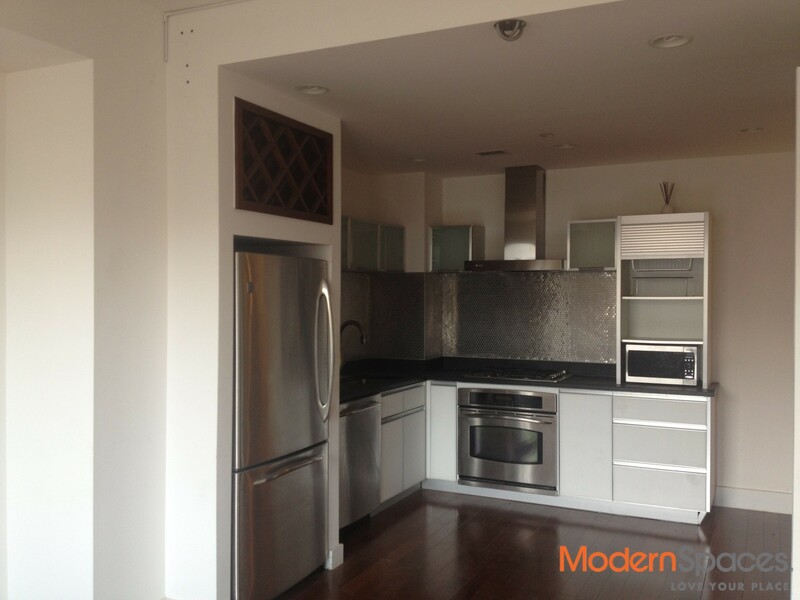 Great opportunity for a studio in a full amenity condo building 2 blocks to the 7, E, G and M trains. 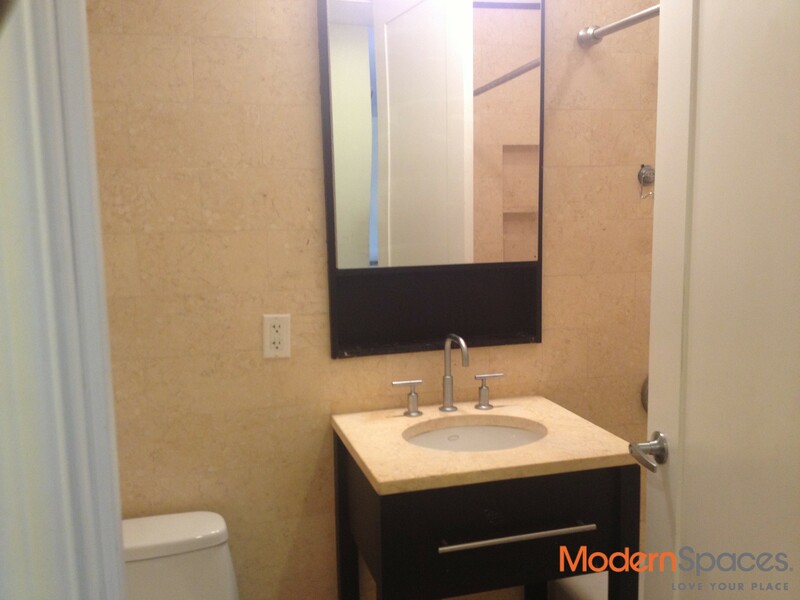 There is a w/d in the unit, lots of closets and stainless steel appliances makes this a high-end unit. Unit also comes with storage unit. Amenities include gym, yoga room, doorman, and roofdeck. Pets case by case. Hurry while this lasts! !